Many people assume orthodontic braces are just for kids, but people of all ages can have straight and healthy teeth with the smile to match. 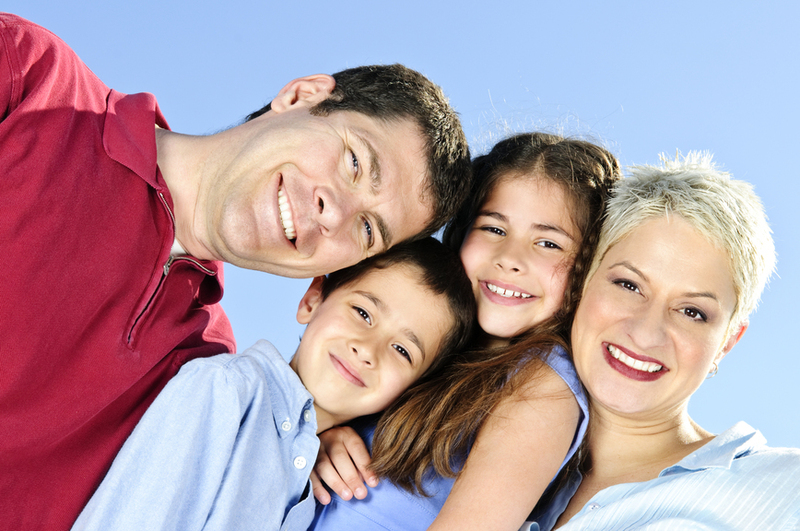 We are happy to offer various services that can provide patients of all ages with the beautiful smile they deserve. In addition to braces for teens and adults, we also offer early treatment for preadolescent children, clear and metal braces, ClearCorrect® and clear aligners. Many studies have shown that an attractive smile boosts self-esteem. For children, the development of a positive self-image will carry forward throughout their life, but the benefit of braces goes far beyond just esthetics. It may come as a surprise that straight teeth contribute to healthy teeth and gums. Straighter teeth are easier to brush, clean, and floss! The ability to take better care of the teeth through oral hygiene also helps prevent future cavities and periodontal disease. This latter problem is of particular concern because over time it can lead to destruction of the bone that holds the teeth in place. Properly aligned teeth and jaws may also alleviate unnecessary wear and grinding. It is known that malocclusion – or a “bad bite” – can lead to problems with the TMJ (temporomandibular joint) and even ineffective chewing and digestion problems. In extreme cases, chronic headaches and back or neck pain can result. More adults than ever before are using orthodontic braces to improve their dental health. In fact, adults make up 25 percent of the 4 million orthodontic patients in the United States. We can correct adult bite alignment issues as well, helping adults with both cosmetic needs and TMJ/ bite balance issues. We can help you look and feel better than ever.